Are you ready to put more power in your stride? Clamoring for more energy? Get ready for the best energy shoes ever designed. Get ready for Sprandiindia energy Shoes. High performance requires full support and full comfort. The more comfortable the shoes are the relaxed is the player. 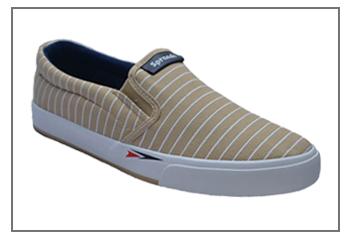 Opt for Sprandiindia Breather shoes,opt for comfort and flexibility. Runner need the right pair of shoes that could support, accelerate and perfectly fits. We carter runner shoes for different types of feet.  Grab you Sprandiindia Runner shoes now and accelerate your pace. Our track shoes offers breathability, support and seamless fit. We know stopping is not an option. 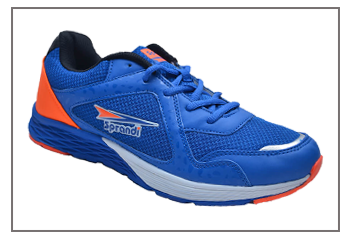 Be ahead with our new and improved range of Sprandiindia track shoes. How to Choose Right Shoes for Running ? 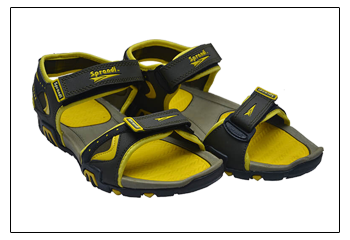 We are authorized partner for online and social media business for Sprandi Footwear. 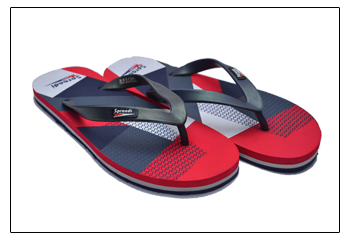 Sprandiindia is a leading innovator in sportswear sports footwear and accessories. Established and extended in 4 countries, Sprandi is catering its customers with the latest technologically advanced and innovative sportswear and footwear options. 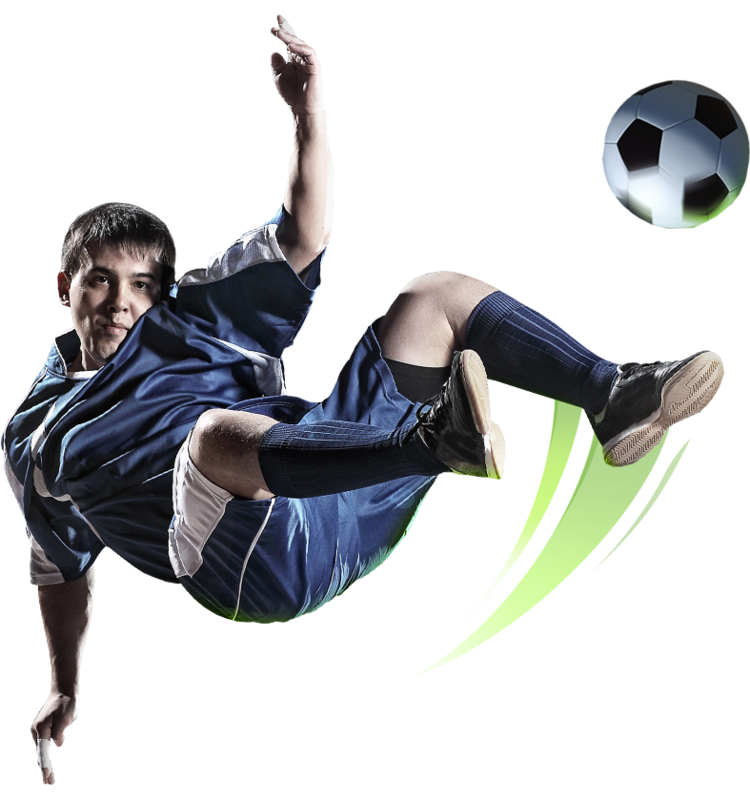 We, at Sprandiindia create premium sportswear, footwear, sports accessories for countries like India, Bhutan, Sri Lanka and Nepal. We promise performance with style.